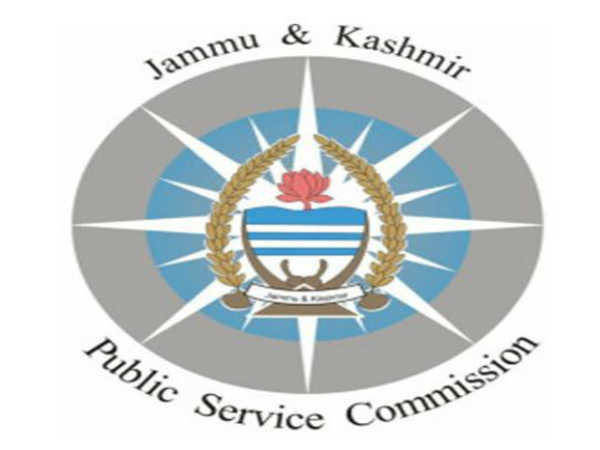 Jammu and Kashmir Public Service Commission (JKPSC) has invited applications for the Combined Competitive Preliminary Exam. 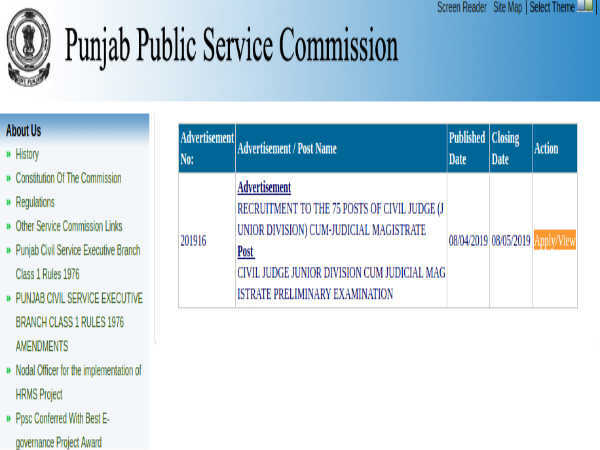 There are totally 70 vacancies and interested candidates can apply online now for the government exam. 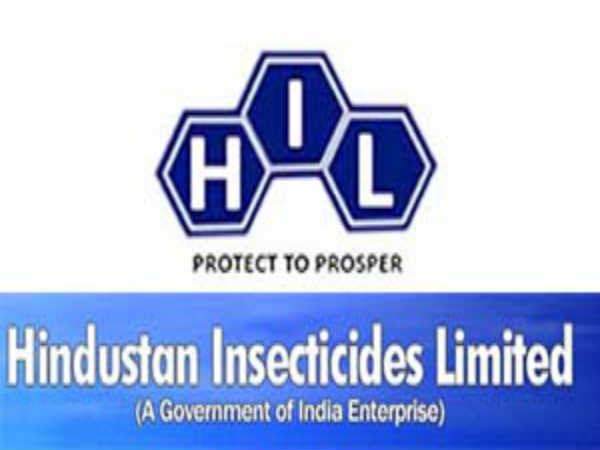 The maximum salary for selected candidates in this job will be INR 40000. Apply between June 1 and June 30, 2018! Step 6:Complete the registration process and login using your credentials. Step 7: The application link will be active from June 1, 2018. 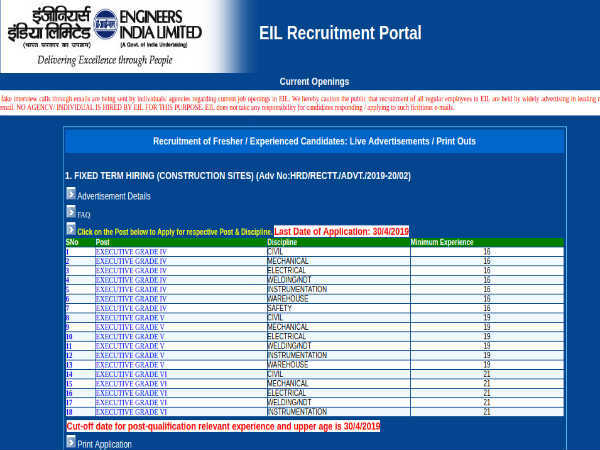 Click on it to complete the application process.